Just how big is Apple? 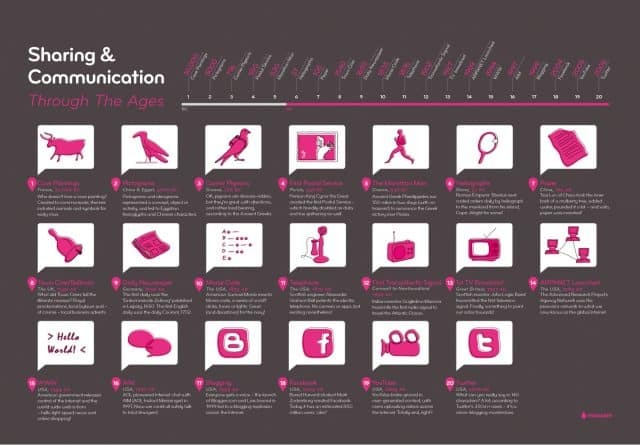 How communication has changed from past to present. 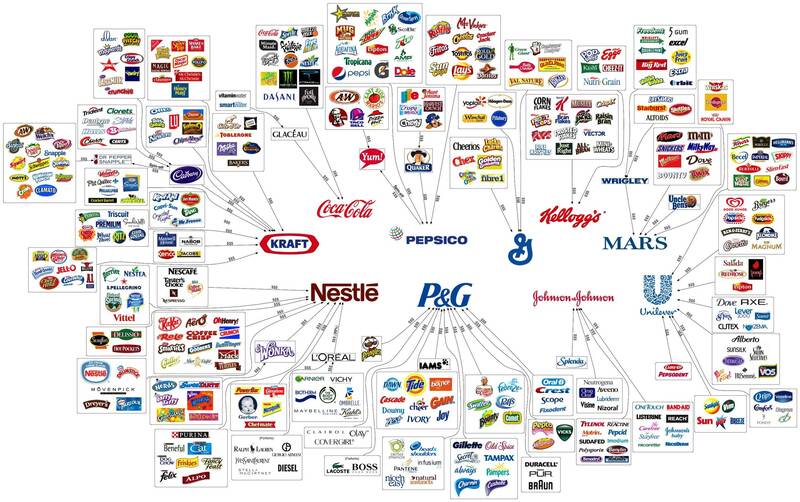 How the top brands completely dominate. Great graphic.